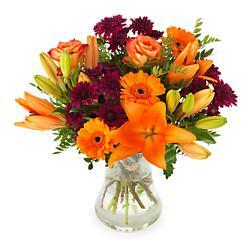 All around the world there are people like you who want to send flowers to the UK. Below are some of the most popular bouquets that have been sent from customers in India to friends and family in the UK this month. Please note that prices are displayed in your local currency but may vary slightly due to exchange rates. 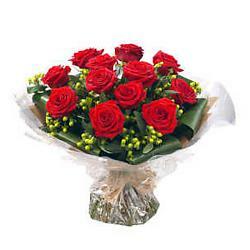 The most popular flowers sent from India to the UK this month. 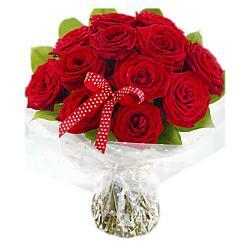 These flowers can be delivered today as long as you order before 3pm GMT. Please note that prices are displayed in your local currency but may vary slightly due to exchange rates.